This is a little know movie but it is absolute genius. It is a parody of film noir detective films but it actually edits in cuts of famous movies from the 40s and 50s. 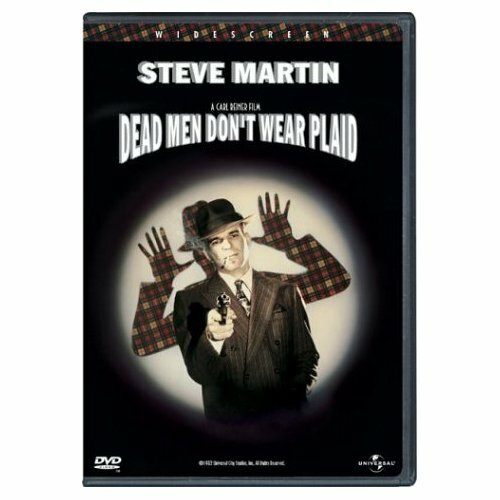 Steve Martin stars as Rigby Reardon, a private detective. He is in his office one day when the beautiful Juliet Forrest (played by Rachel Ward) walks in. She wants to hire Rigby to find out what happened to her father, a famous scientist who has recently been killed in a car accident. 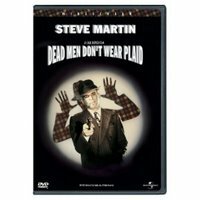 The film is a wonderful spoof of detective and mystery films of the film noir era. It spoofs several of the best known films - Suspicion, Double Indemnity, The Lost Weekend, The Postman Always Rings Twice, Sorry Wrong Number and White Heat. The story is silly but the brilliance of editing is what makes the film. I can not believe that the editor, Bud Molin, was not even nominated for an Oscar. Do not watch this movie expecting a brilliant film but it is very funny and interesting to see.